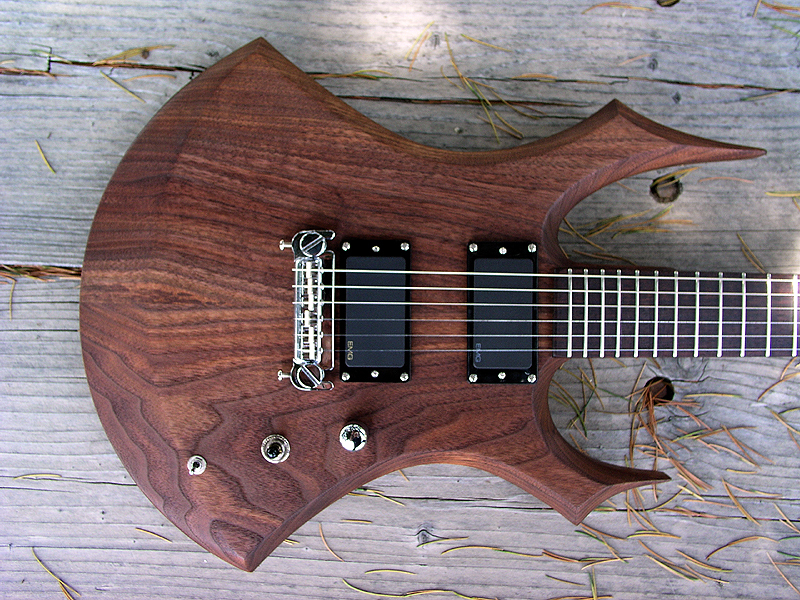 The Templar Scythe bolt-on guitar you see on this page is not for sale. It is a representation of what you can order. This guitar already belongs to a proud Moser owner.